After so many weeks of rain, finally the sun came out three days ago!! We had canceled our proposed celebration, involving local families and people from the city, wanting to document and share traditional food preparations. The farm was muddy and wet, not able to host an event as we had planned. And two days before the 10th, the sun shinned!! 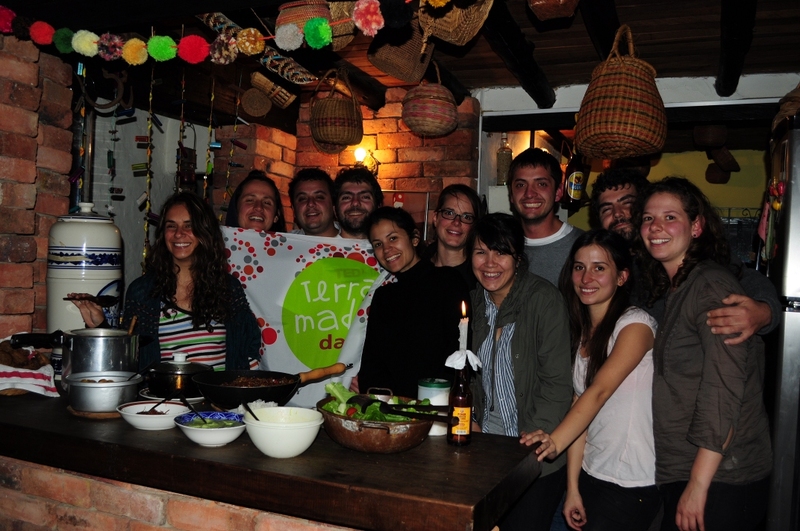 So we gathered, with the guests who where staying at La Juanita for the weekend, and moved on to celebrate Terra Madre Day amongst family. 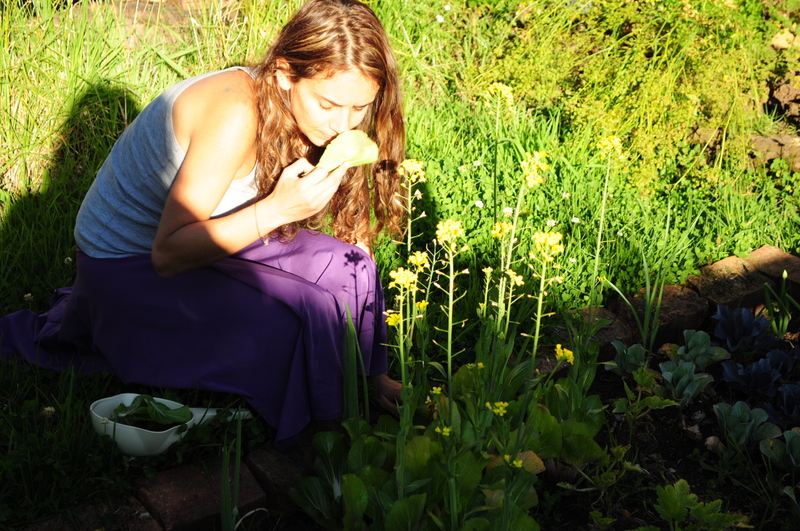 We had a great breakfast, enjoying the gifts of life, the blue sky, honoring the process which made our food possible. Then, during the day, some friends started to arrive, and suddenly, the celebration manifested itself not as a planned event, but as a beautiful improvisation. We cooked together, sharing around the magic of food with good intension, eate consciously, honoring the process which makes possible so many delicious preparations! !